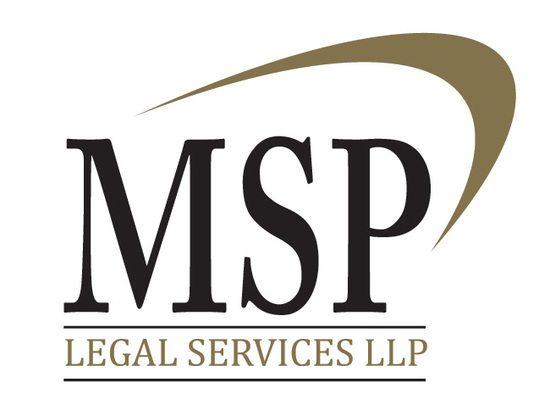 Based in the centre of Hartlepool, MSP Legal Services has become a leading solicitors practice in the North East. 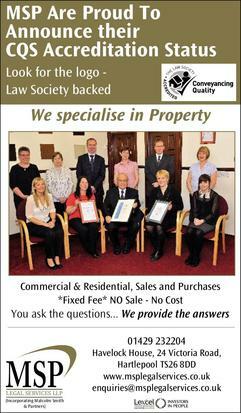 Established by Hartlepool born Malcolm Smith MSP Legal Services has a long standing reputation for expert advice and an approachable and personal service. 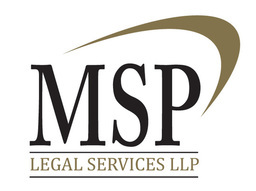 At MSP Legal Services we strive to offer our clients the very best in professional legal advice. We are committed to providing a personal and cost effective service that is focused on getting the required results for our clients.